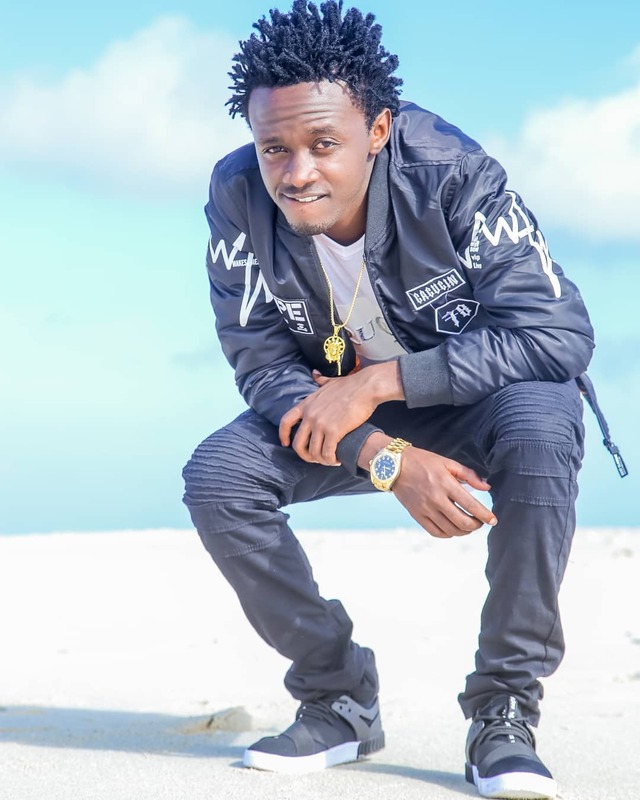 In a moving confession, Bahati has said that the devil has tried to bring down his family and ministry through attacks he has been suffering since December last year. “Clearly, the devil has been trying to scatter everything God has put before me for the sake of spoiling the ministry but that is all behind me now. I am ready to start a fresh. “We serve a God of new beginnings,” he said during a thanksgiving ceremony held in Nairobi and put together to thank those who have stood with him through his tribulations. “I forgive all who talk ill of me and my family. People have attacked me and my wife and even wished we were separated. But God is good. He has kept us steadfast,” he said.